Sleeping Bags There are 42 products. 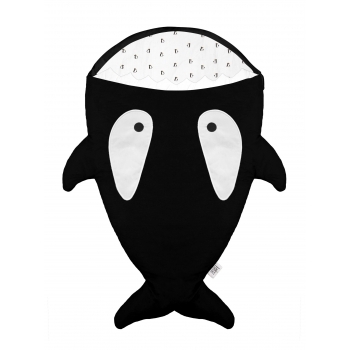 This super cool black orca sleeping bag is for fun-loving babies between 1 and 18 months. 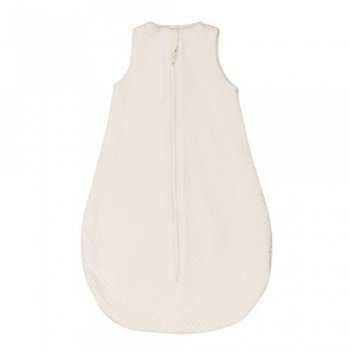 Baby Bites sleeping bags can be used both for the crib and as a footmuff when going for a walk with the stroller thanks to the universal buttonholes. 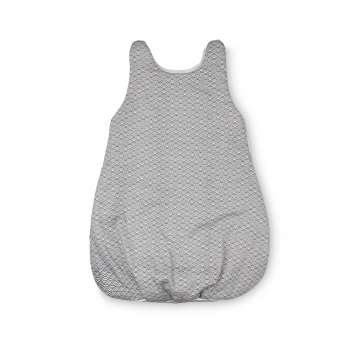 The sleeping bag, which is handmade in Spain, has a side zip so you can move the baby in and out easily. 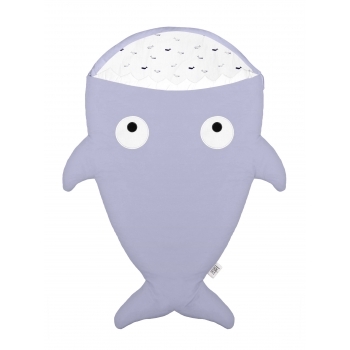 This super cool shark sleeping bag in sky blue is for fun-loving babies between 1 and 18 months. 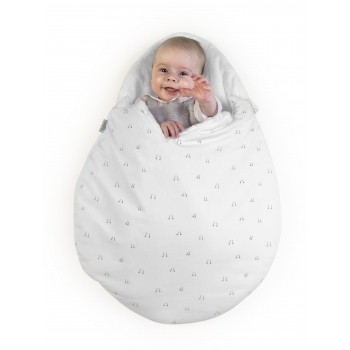 Baby Bites sleeping bags can be used both for the crib and as a footmuff when going for a walk with the stroller thanks to the universal buttonholes. 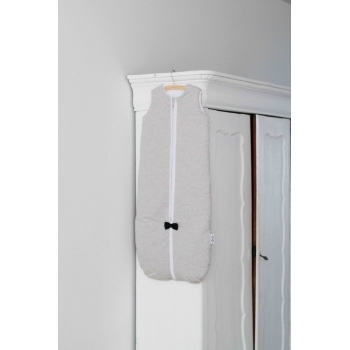 The sleeping bag, which is handmade in Spain, has a side zip so you can move the baby in and out easily. This super cool shark sleeping bag in pink is for fun-loving babies between 1 and 18 months. 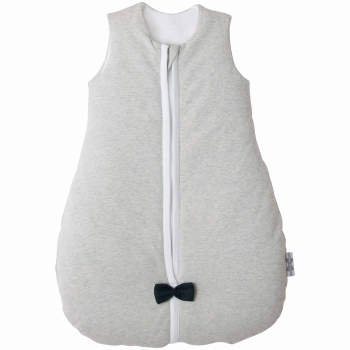 Baby Bites sleeping bags can be used both for the crib and as a footmuff when going for a walk with the stroller thanks to the universal buttonholes. 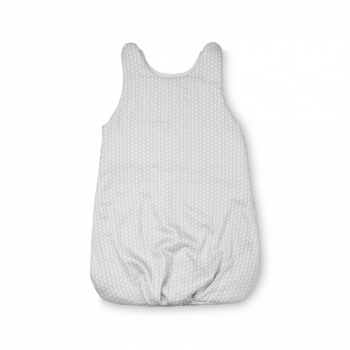 The sleeping bag, which is handmade in Spain, has a side zip so you can move the baby in and out easily. This super cool shark sleeping bag in red is for fun-loving babies between 1 and 18 months. 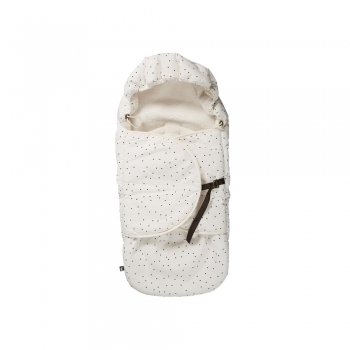 Baby Bites sleeping bags can be used both for the crib and as a footmuff when going for a walk with the stroller thanks to the universal buttonholes. 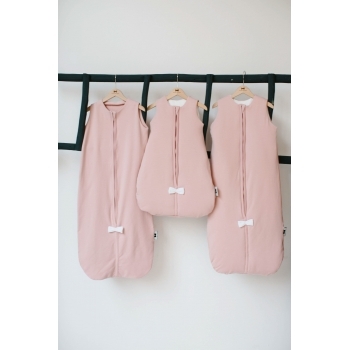 The sleeping bag, which is handmade in Spain, has a side zip so you can move the baby in and out easily. Warm, cozy and compfortable. 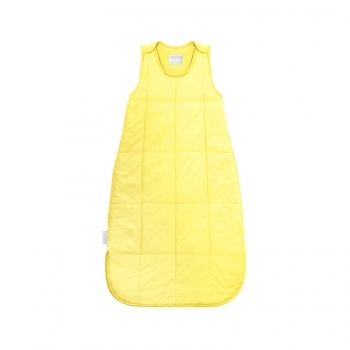 These bright yellow sleeping bags for newborns are all about simple, honest and functional design for your baby. Choose between winter and summer model. Warm, cozy and compfortable. 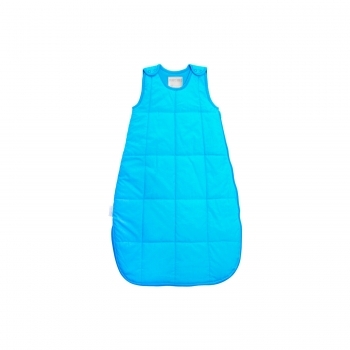 These bright blue sleeping bags for newborns are all about simple, honest and functional design for your baby. Choose between winter and summer model. Warm, cozy and compfortable. These bright orange sleeping bags for newborns are all about simple, honest and functional design for your baby. Choose between winter and summer model. Warm, cozy and compfortable. These bright green sleeping bags for newborns are all about simple, honest and functional design for your baby. Choose between winter and summer model. Warm, cozy and compfortable. These bright grey sleeping bags for newborns are all about simple, honest and functional design for your baby. Choose between winter and summer model. Warm, cozy and compfortable. 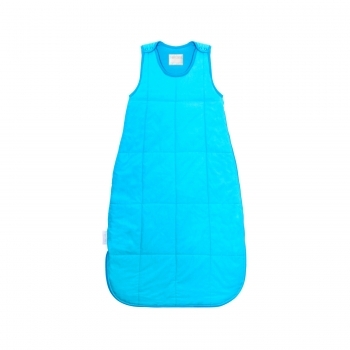 These bright blue sleeping bags are all about simple, honest and functional design for your baby. Choose between winter and summer model. Warm, cozy and compfortable. These bright yellow sleeping bags are all about simple, honest and functional design for your baby. Choose between winter and summer model. Warm, cozy and compfortable. 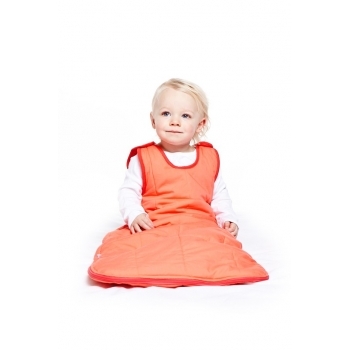 These bright orange sleeping bags are all about simple, honest and functional design for your baby. Choose between winter and summer model. Warm, cozy and compfortable. 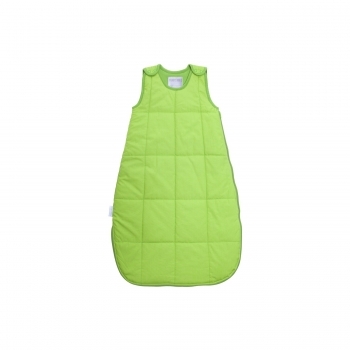 These bright green sleeping bags are all about simple, honest and functional design for your baby. Choose between winter and summer model. Warm, cozy and compfortable. 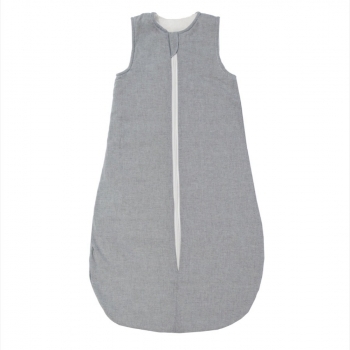 These bright grey sleeping bags are all about simple, honest and functional design for your baby. Choose between winter and summer model. 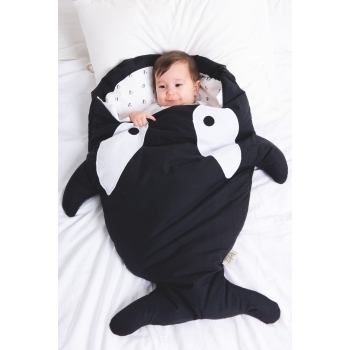 Your baby will have the sweetest dreams in this soft and patted sleeping bag. It closes with a zipper on the sides and has press buttons at the shoulders. 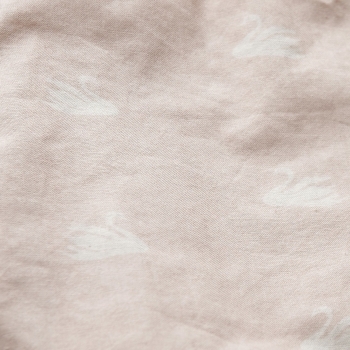 The swan model comes with a cute little collar. 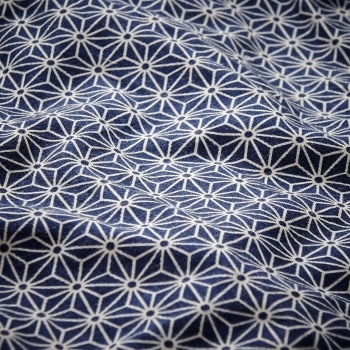 Your baby will have the sweetest dreams in this soft and patted sashiko blue sleeping bag. It closes with a zipper on the sides and has press buttons at the shoulders. 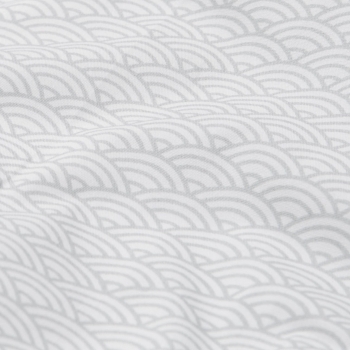 Your baby will have the sweetest dreams in this soft and patted sleeping bag. It closes with a zipper on the sides and has press buttons at the shoulders. The grey wave model comes with a cute little collar. 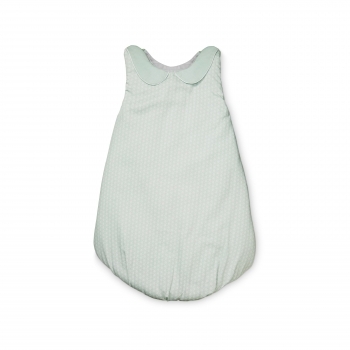 Your baby will have the sweetest dreams in this soft and patted sleeping bag. It closes with a zipper on the sides and has press buttons at the shoulders. 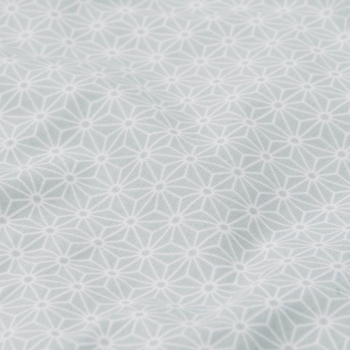 The sashiko mint model comes with a cute little collar. 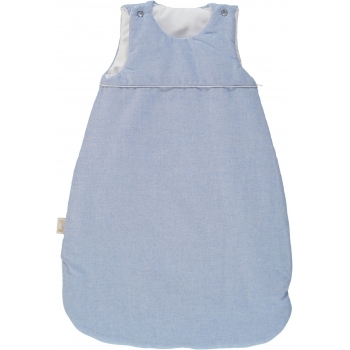 Your baby will have the sweetest dreams in this soft and patted blue wave sleeping bag. It closes with a zipper on the sides and has press buttons at the shoulders. 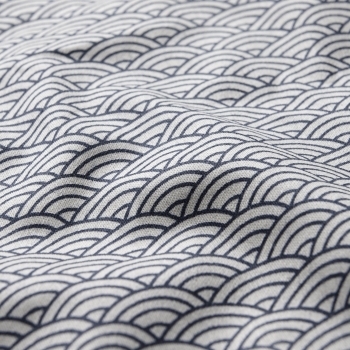 Your baby will have the sweetest dreams in this soft and patted sashiko shade sleeping bag. It closes with a zipper on the sides and has press buttons at the shoulders. 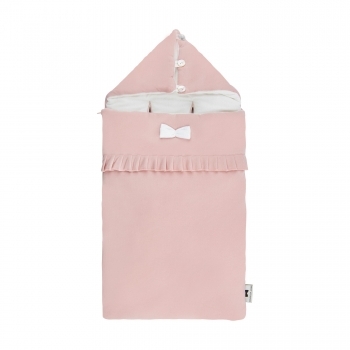 Your baby will have the sweetest dreams in this soft and patted sleeping bag. It closes with a zipper on the sides and has press buttons at the shoulders. 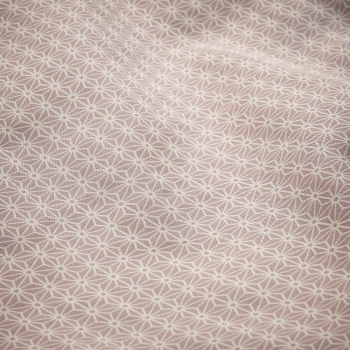 The sashiko blush model comes with a cute little collar. 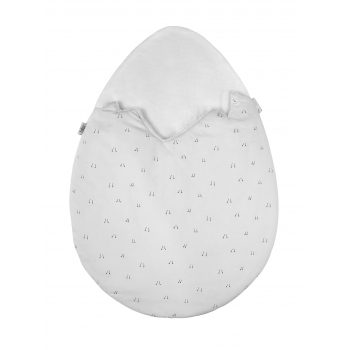 Keep your newborn cozy and warm with this truly wonderful egg sleeping bag. It fits babies up to 3 months. 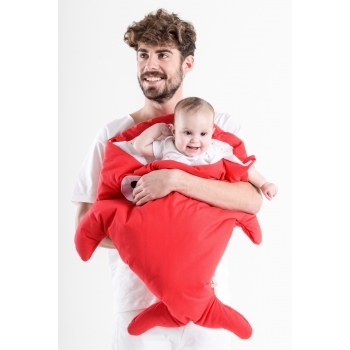 This sleeping bag, which is handmade in Spain, has an inner fastening strap so that your baby is not tempted to go down deeper inside the bag. 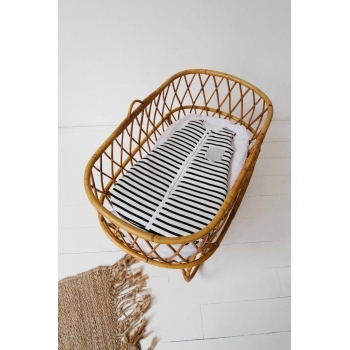 You can use it in the crib and stroller. This wonderful sleeping bag in chambray blue from ‚Les Juliettes’ is the ultimate luxury when it comes to compfy nights. 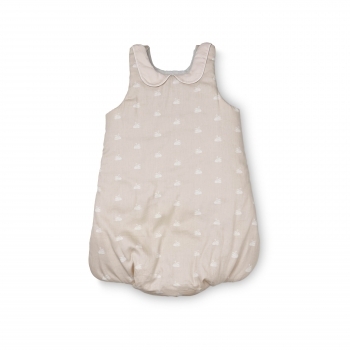 Made in France of 100% cotton with a hypoallergenic polyester filling, it will fit smaller babies up until the age of 6 months. The sleeping bag has two buttons at the shoulder part and a long zip opening at the side. 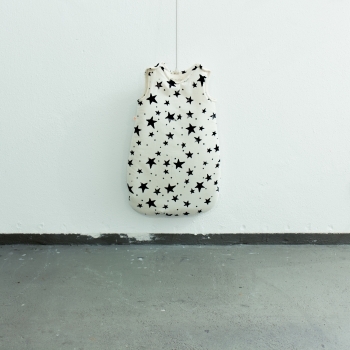 This wonderful sleeping bag with golden dots from ‚Les Juliettes’ is the ultimate luxury when it comes to compfy nights. 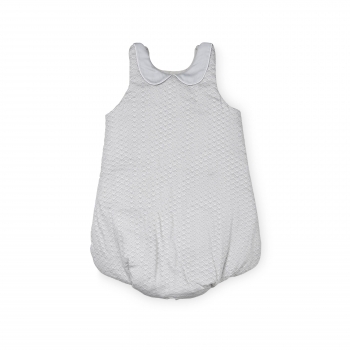 Made in France of 100% cotton with a hypoallergenic polyester filling, it will fit smaller babies up until the age of 6 months. The sleeping bag has two buttons at the shoulder part and a long zip opening at the side. 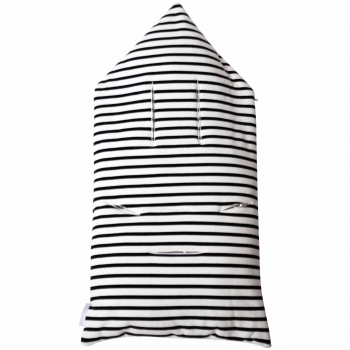 This wonderful sleeping bag from Noé & Zoë will keep your baby warm and compfy at night. 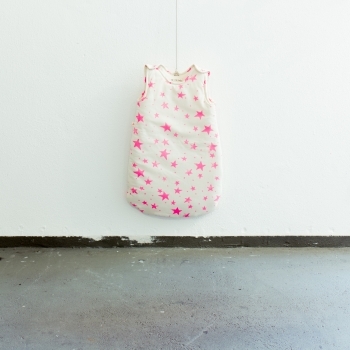 The outer fabric in Noé & Zoé’s signature pink stars design is made of 100% organic cotton and the inner filling is 100% polyester. Exists in two different sizes. 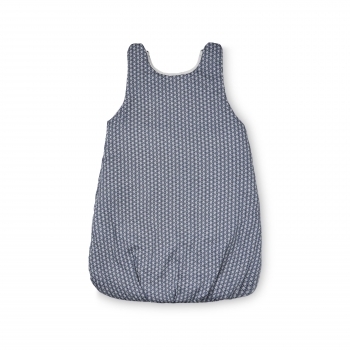 This wonderful sleeping bag from Noé & Zoë will keep your baby warm and compfy at night. 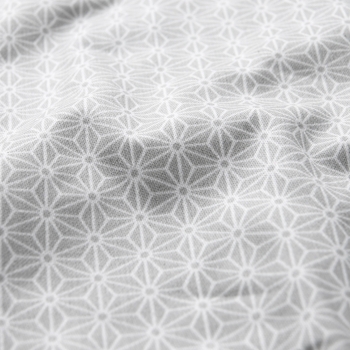 The outer fabric in Noé & Zoé’s signature black stars design is made of 100% organic cotton and the inner filling is 100% polyester. Exists in two different sizes. 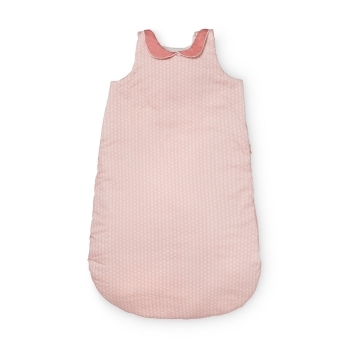 This wonderful sleeping bag from Noé & Zoë will keep your baby warm and compfy at night. 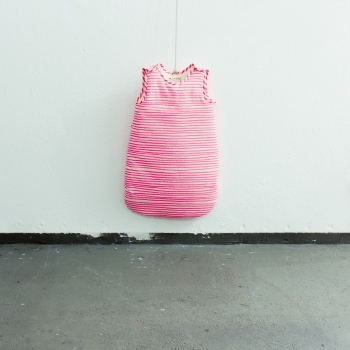 The outer fabric in Noé & Zoé’s signature pink stripe design is made of 100% organic cotton and the inner filling is 100% polyester. Exists in two different sizes. 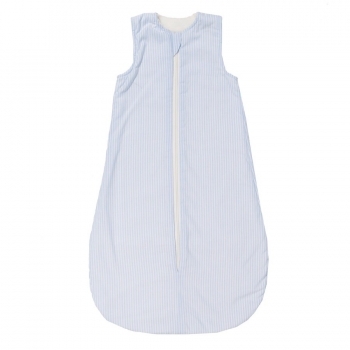 This wonderful sleeping bag from Noé & Zoë will keep your baby warm and compfy at night. 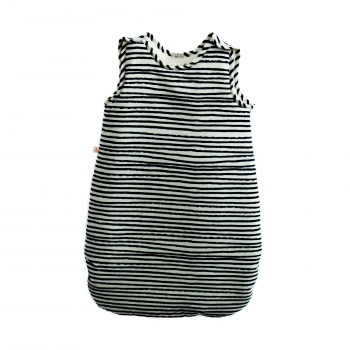 The outer fabric in Noé & Zoé’s signature black stripe design is made of 100% organic cotton and the inner filling is 100% polyester. Exists in two different sizes. 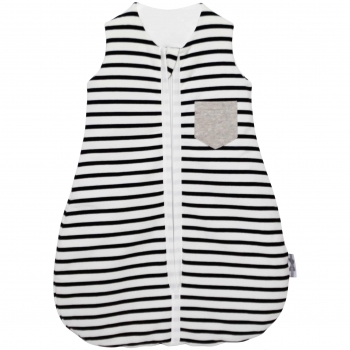 This stylish baby sleeping bag is specially made for the first half year of your newborn. 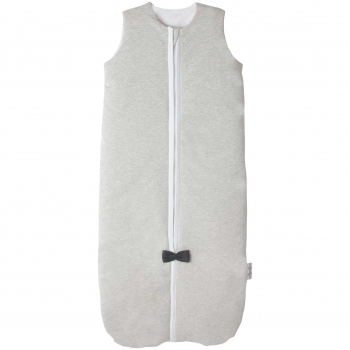 The stone grey sleeping bag keeps your little one warm during his or her naps. It is padded and has a zipper closing from top to bottom. Nice detail: the sleeping bags are featured with a handmade House of Jamie bow tie in black. 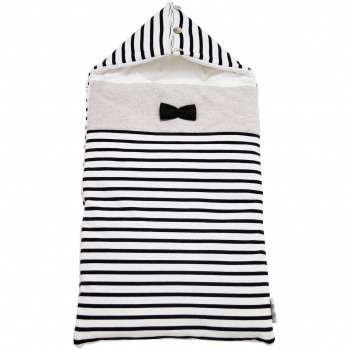 This stylish baby sleeping bag is specially made for the first half year of your newborn. 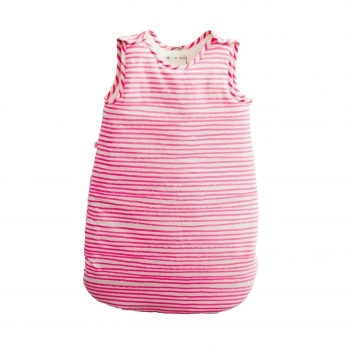 The pink sleeping bag keeps your little one warm during his or her naps. It is padded and has a zipper closing from top to bottom. Nice detail: the sleeping bags are featured with a handmade House of Jamie bow tie in white. 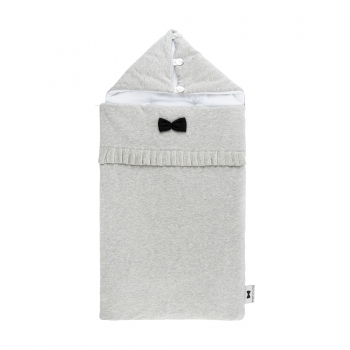 This stylish winter edition of the stone grey sleeping bag can be used for babies from sizes 68 to 92. This thicker sleeping bag is padded and therefore suitable for the winter period. 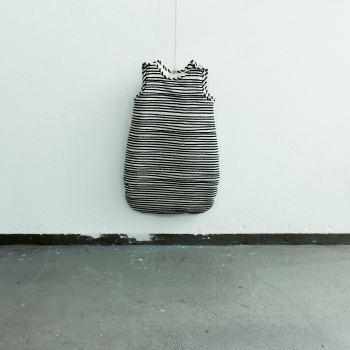 Nice detail: the sleeping bags are featured with a handmade House of Jamie bow tie in black. 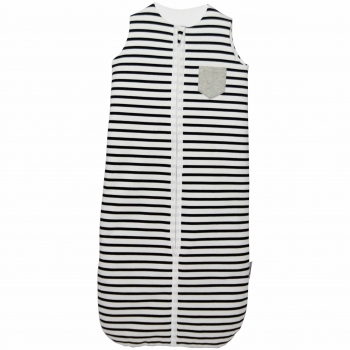 This stylish winter edition of the breton sleeping bag in black and white can be used for babies from sizes 68 to 92. 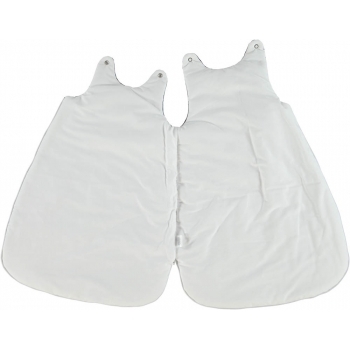 This thicker sleeping bag is padded and therefore suitable for the winter period. 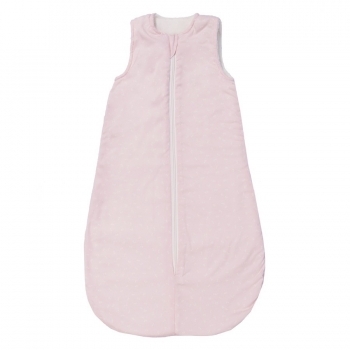 This stylish winter edition of the pink sleeping bag can be used for babies from sizes 68 to 92. This thicker sleeping bag is padded and therefore suitable for the winter period. Nice detail: the sleeping bags are featured with a handmade House of Jamie bow tie in white.